He’s the gov – and I don’t mean that in a Ray Winstone way, I mean that in a Walking Dead way. 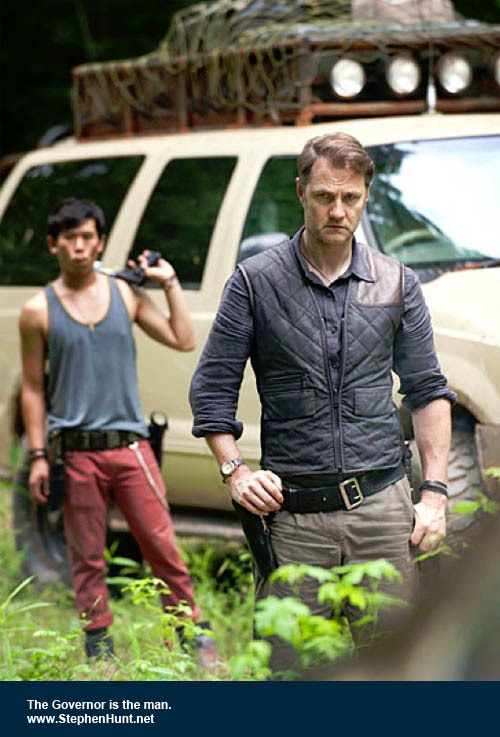 Yes, it’s actor David Morrissey playing everyone’s favourite go-to evil post apocalyptic warlord leader. Ah, us Brits get all the good parts, don’t we?